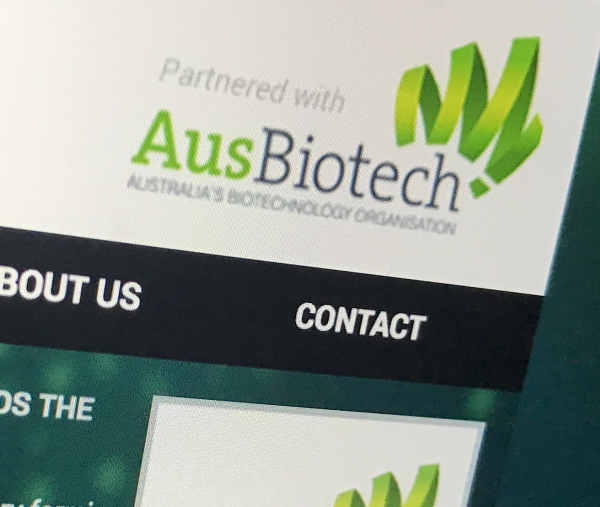 Members are invited to attend the annual general meeting (AGM) of AusBiotech Ltd, which will be held at the AusBiotech 2018 national conference at the Brisbane Convention and Exhibition Centre on Wednesday 31 October 2018 at 12.30pm. A formal notification will be sent this week to members for the meeting that will give a summary of the organisation’s extensive work for the year, an overview of the financials and a taste of the year to come. AusBiotech 2018 is Australia's premier life science conference, facilitating valuable networking and learning opportunities for its delegates. It draws life science experts, researchers, companies and investors from around the world to one central location. AusBiotech features a broad array of networking events, together with AusPartnering, AusBiotech's business matching program, to enable the establishment of new connections and strengthen existing relationships and an extensive trade exhibition. The AusBiotech national conference to be held in Brisbane from October 31 to November 2 is expected to attract more than 1200 delegates from 20 countries to attend. This year’s conference will feature an inaugural “early stage investment event” where we will be hearing pitches from those at the beginning of their funding journey. Keynote speakers at AusBiotech 2018 include CSL Chief Medical Officer, Dr Charmaine Gittleson, Walter and Eliza Hall Institute Director, Prof Doug Hilton; Pfizer, Head of Oncology External Science and Innovation, Dr Denis Patrick and Endpoints Editor in Chief, John Carroll.